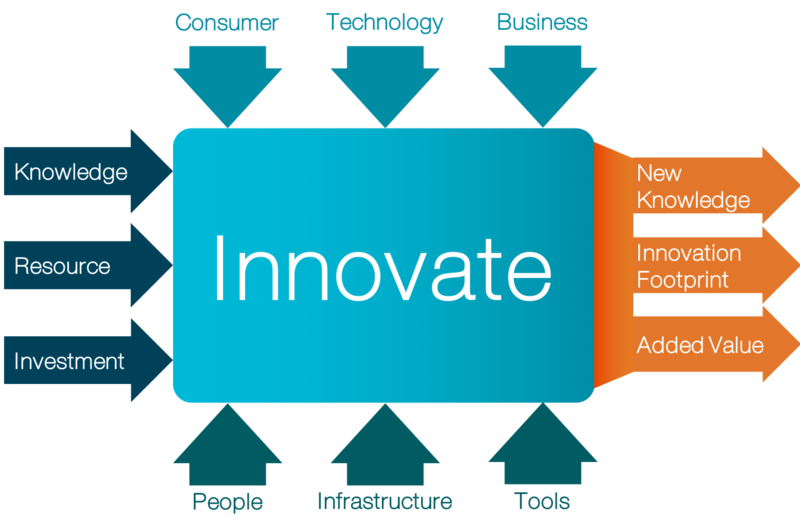 Strategic Innovation are based in Bristol, UK with a team of 10 core analysts and a range of topic experts. This gives us the opportunity to specialise in innovation with the capability of deep technical understanding across industries as diverse as automotive, energy, medical devices and FMCG. Formed in 2001, initially as Systematic Innovation, we have evolved in line with the natural development of the SI global network and methodology – founded by Darrell Mann in 1998. In 2017, we rebranded and reorganised. Strategic Innovation now focus on client projects, while the Systematic Innovation brand covers the global network and innovation methodology research team. Paul Frobisher, founding partner of Strategic Innovation, is passionate about innovation. The world is facing huge long-term challenges and doing things the way they have always been done is just not going to cut it. That is why Paul got involved with innovation, and why he is thrilled to be working with some of the world’s best and most influential companies. Paul loves the buzz of taking a team through the innovation journey and finding winning concepts and solutions. 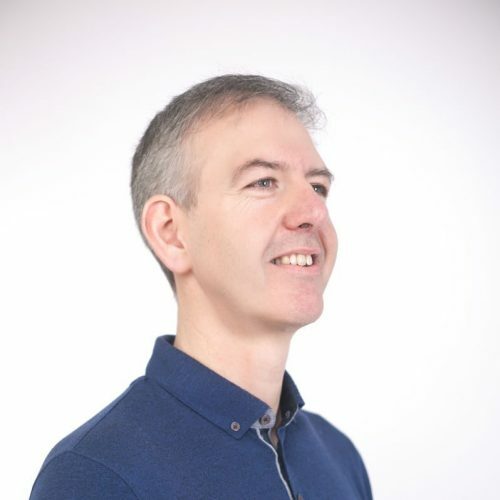 With a background in engineering, Paul’s specialties include: Systematic Innovation, TRIZ, Generational Mapping, Spiral Dynamics, Long Range Planning, Complex Problem Solving, Programme Management, Team Building and above all Thinking Differently. Michala Eichner Techau, founding partner of Strategic innovation, grew up passionate about the environment and biodiversity. To Michala, innovation is a way of addressing how to best make positive changes to the way humanity is impacting the world. As a biologist at heart, the environment and a sustainable approach to doing business are always important aspects of any programme that Michala is involved in. 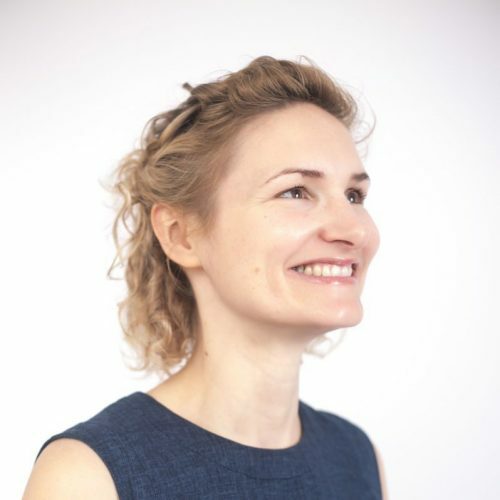 With a background in genetic engineering and medical immunology, Michala’s specialities include; Open Innovation, Systematic Innovation, Technology Scouting, Market Landscaping, M&A Target Identification, Complex Problem Solving, Business Development, Programme & Client Management.